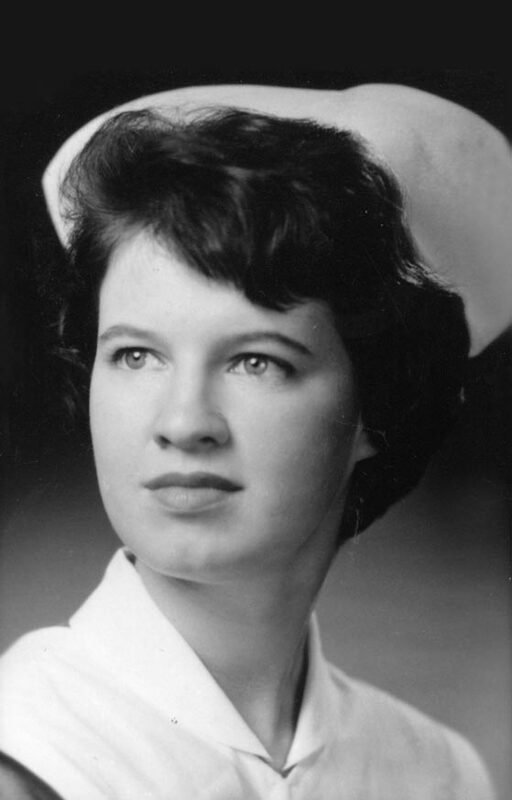 In 1960, Ann Kiessling (Nurs ‘64) was at a crossroads. She’d just graduated from high school and knew she wanted to go into science, but wasn’t quite sure how. She’d narrowed it to two possible avenues: medical school or research. She enrolled in the nursing program hoping it would help clarify her real passion. Kiessling ended up choosing research. 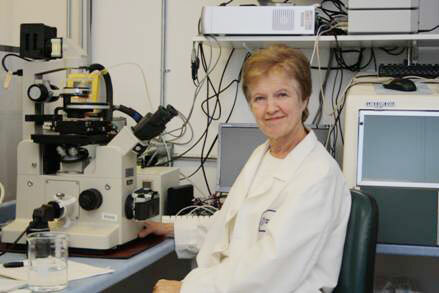 After obtaining subsequent degrees, including a doctorate in biochemistry and biophysics, Harvard recruited her in 1985; in 1996, she founded the Bedford Stem Cell Research Foundation. 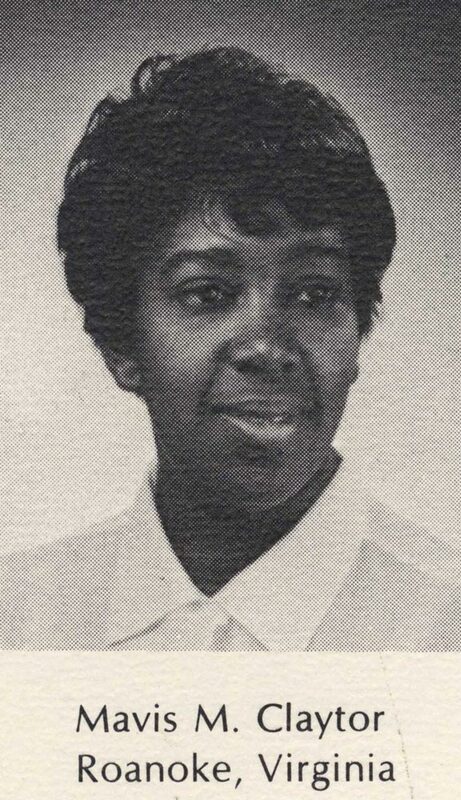 When Mavis Claytor (Nurs ’70, ’85)—the first African American to earn a degree in the nursing school—arrived in Charlottesville, she stayed at a hotel for a month because she was unable to secure housing in the student dorms as a black student. When she ran out of money for her hotel room, she sought help from the dean of the Nursing School, Mary Lohr (Nurs ’62), who was able to help find a room in the dorms. Still, when Claytor speaks of her education at UVA, this initial hardship appears to be a minor setback. “I was so focused on getting my education that I did not pay attention to the fact that I was the only black student,” says Claytor. She frequently returned to her hometown of Roanoke on the weekends because she missed the comforts of her home and community, but at UVA, Claytor was a driven student. Already a registered nurse, Claytor was a popular study partner because of her experience and knowledge. She was asked to join a sorority but declined. Claytor found a mentor in Jeanne Cutler Fox (Nurs ’68), an instructor in the Nursing School who encouraged Claytor to pursue a master’s degree in nursing. At this time in the University’s history, Claytor could see more doors opening for women. 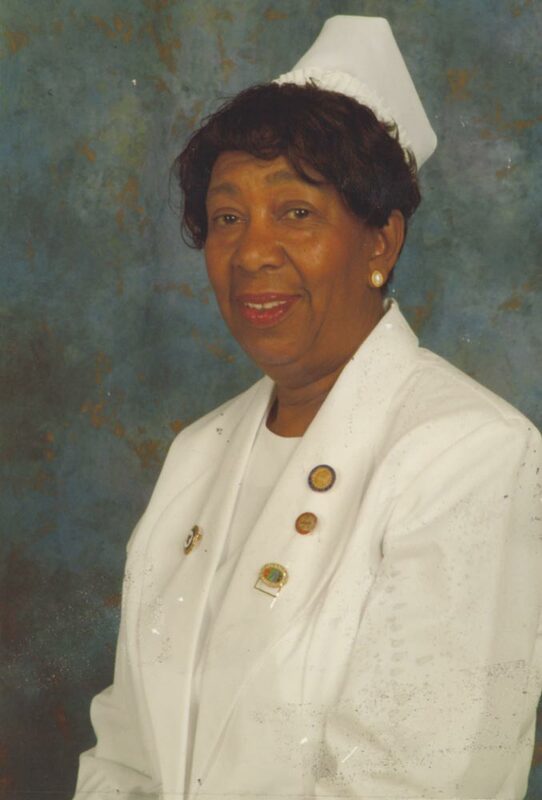 “I felt that that was a good time for females to enter any program that they wanted to.” Claytor recently retired as the chief of geriatric nursing at the Veterans Affairs Medical Center in Salem, Va., after a career of 30 years. 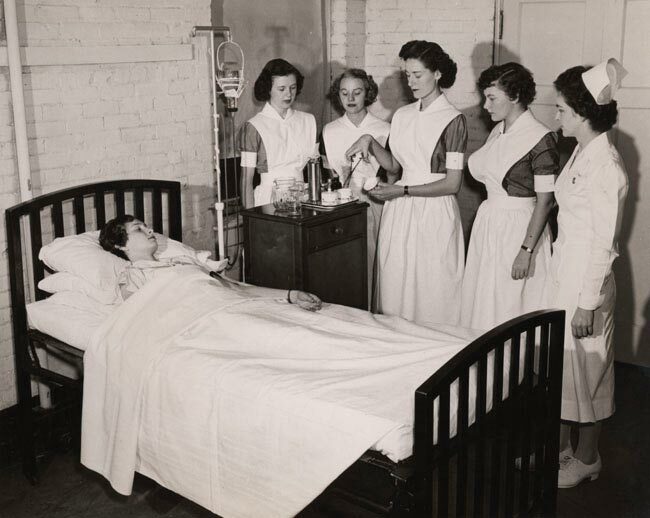 In 1901, the UVA hospital created a nurses’ training program, which granted diplomas to thousands of women over the next 50 years, but was not recognized as part of the academic offerings of the University until 1949. Nursing students initially lived in rooms in the attic of the hospital building. Patient overcrowding in the hospital and a measles outbreak resulted in the adaptation of Varsity Hall in 1914 from its initial use as an infirmary to accommodations for nursing students. Nursing students went on to live in Randall Hall, starting in 1919, and McKim Hall, which was built in 1931. The School of Nursing became an independent school of the University in 1956, with Margaret Gould Tyson the school’s first dean. Men were admitted in 1962; the first male student, Thomas Watters (Nurs ‘66), had been a U.S. Navy corpsman. Mr. Jefferson’s Nurses by Barbara Brodie details the school’s ban on marriage for nursing students. Even into the mid-‘50s, faculty would vote on whether to allow a nursing student to marry without leaving the program.